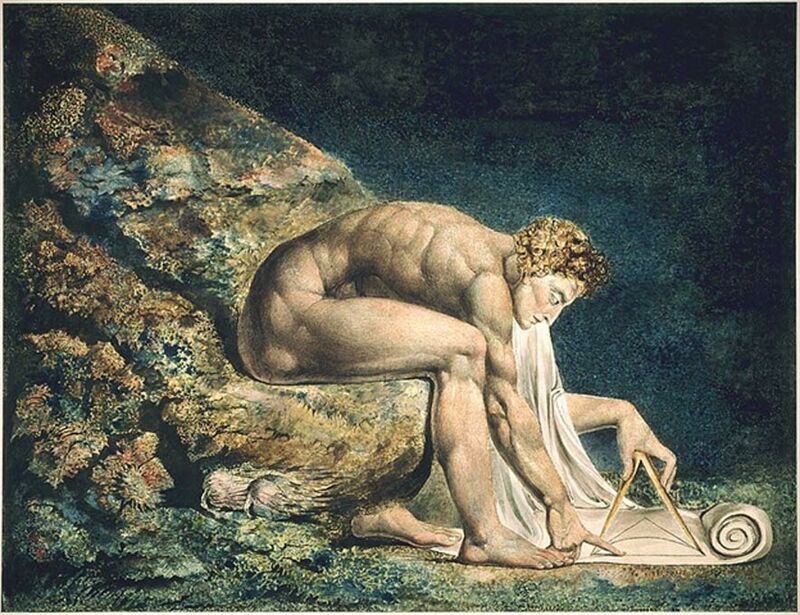 Newton is reported to have written more than a million words pertaining to alchemy throughout his lifetime, but his manuscripts have been scattered about, as most of them were sold by his family in London in 1936. Many writings have ended up in the hands of private collectors. The philosopher’s stone manuscript actually resurfaced in Sotheby’s in New York in December 2004. It had previously been offered at Bonhams in 2009, and eventually sold at Bonhams in Pasadena in February 2016. The manuscript was purchased by the Chemical Heritage Foundation. Indiana University has created a project known as The Chymistry of Isaac Newton Project, which is an online repository and will contain the newly found manuscript. Turning metals into silver and gold was a process that involved heating the base metal in a pear shaped glass and then carefully watching the color changes. 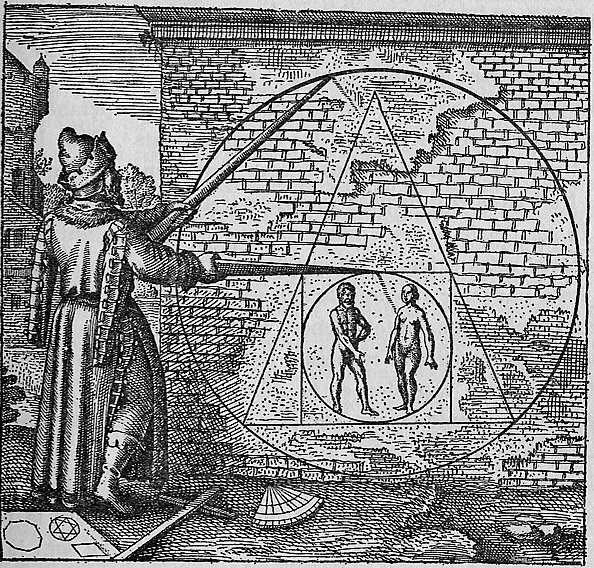 Alchemists believed that in addition to its ability to turn metal into gold and silver, the philosopher’s stone could be used to create an “elixir of life” – curing illness, prolonging life, and revitalizing the soul. It is easy to see why the philosopher’s stone would have been desirable, as it had the ability to grant someone both health and riches. Many modern individuals are familiar with the idea of the philosopher’s stone thanks, in large part, to JK Rowling’s “Harry Potter” series, as the first volume revolves around Harry Potter and his friends trying to protect the “philosopher’s stone,” (also called the “sorcerer’s stone” in American editions) a magical stone that would bring riches and eternal life. Newton’s handwritten transcript outlines the process for making “philosophic mercury” for the philosopher’s stone. Newton copied the text from well-known American chemist George Starkey. Starkey studied at Harvard University before travelling to England in 1650 to work with other chemists, including Robert Boyle, who was one of Newton’s contemporaries. To control other chemists’ access to his experiments, Starkey published his works under a pseudonym –Eirenaeus Philalethes. 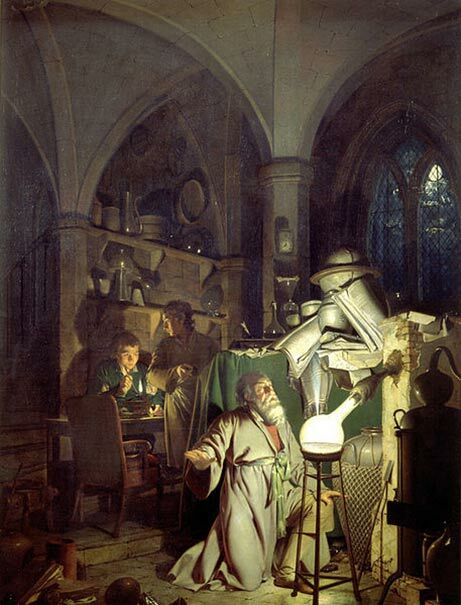 James Voelkel, one of the curators of rare books from the Chemical Heritage Foundation, told Live Science that it is unclear whether Newton actually carried out Starkey’s alchemy experiment, or if he merely just wrote it down. However, he did much more than just copy the text word for word. In addition to copying Starkey’s text, Newton added additional notes and made corrections to the philosophic mercury process. Then, on the back of the manuscript, he wrote instructions of his own experiment, distilling lead ore. The discovery of Newton’s transcript as related to the philosopher’s stone provides insight into Newton as an individual and a scientist. He is most well-known for his studies of gravity and motion. However, the transcript for the philosophic mercury, as well as Newton’s many other alchemy transcripts, show that his studies and practices covered a much wider scope, as well as illustrating his connections with other scientists from his era, including Starkey, Boyle, and others.